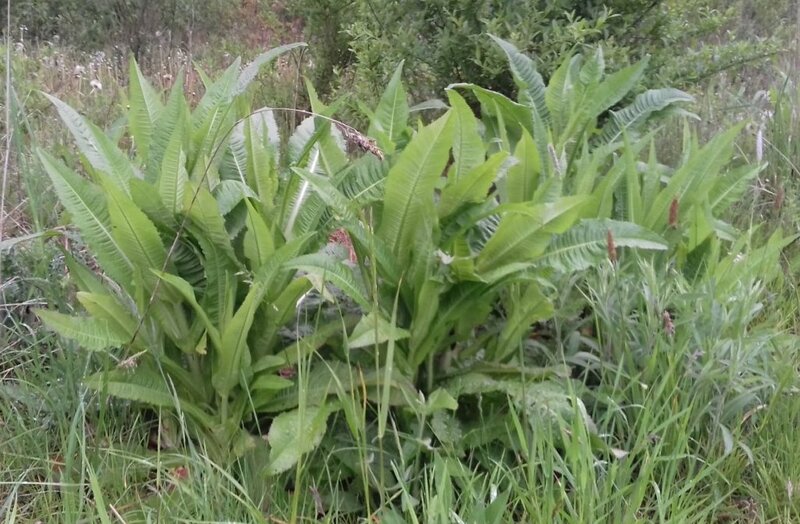 NWT are looking for people who are good at plant identification to try to establish a plant species list at ALNR. Is this you? If you can help, please contact us through the button to the right. Even if you are not, but you spot a species you haven't seen before, please send us a photo so we can check it and add it to our list. 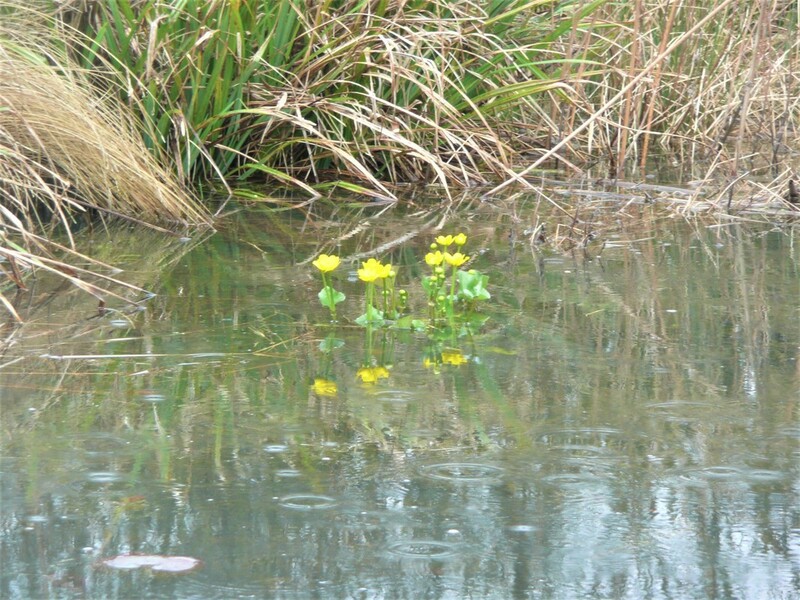 Colstfoot is staring to appear, this plant is near ​the AAA pond. More was spotted between Coop Lake and the boundary ditch. 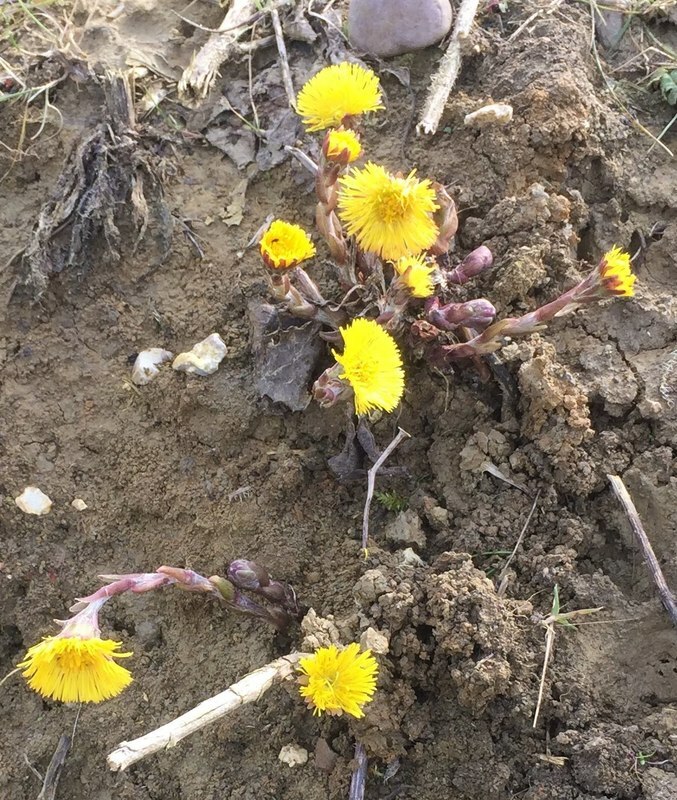 This plant pushes it's flowers up before any leaves appear. It has been used in traditional medicine as a treatment for respiratory tract diseases, but apparently there are some concerns about its impact on the liver because it also contains pyrrolizidine alkaloids. A good place to look online if you need help identifying a plant is Botanical Keys but make sure you have observed the whole plant, particularly the leaves, which support the id. The rainy weather in 2016 was a great benefit to this wetland area in North Wood at ALNR. The plant species that were selected for the margins are thriving and are in full colour. 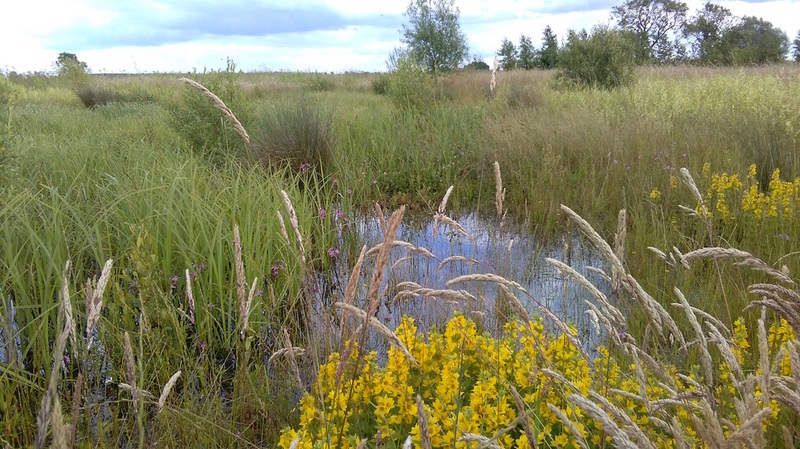 The photo shows yellow loosestrife and ragged robin in the foreground. If you visit the Wykes, please keep to the paths so as not to disturb the planting and keep your feet dry. ​Thanks to Rod Newborough for the photo.